2018.8.3_MOE Mr. Peters L.Y. 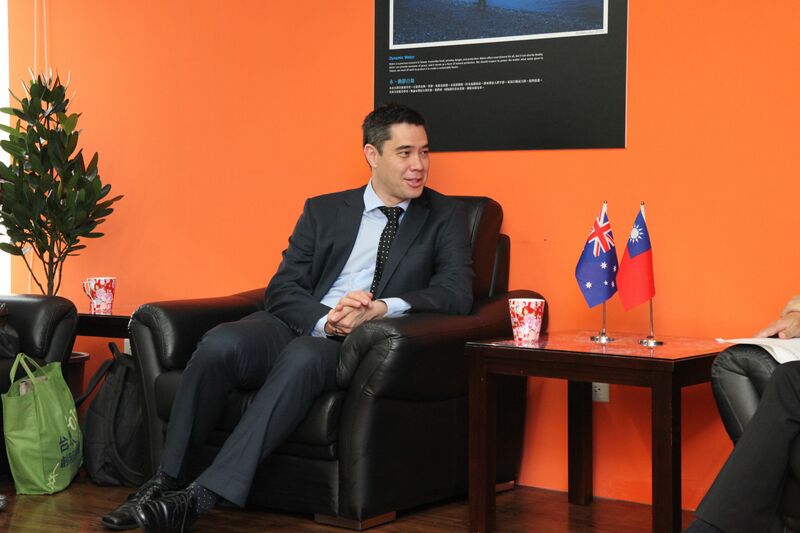 Chen, Section Chief, Protocol Affairs Section, DICE, MOE received Mr. Rupert Cao, Deputy Director, Trade & Investment Canadian Trade Office in Taipei, Canada. 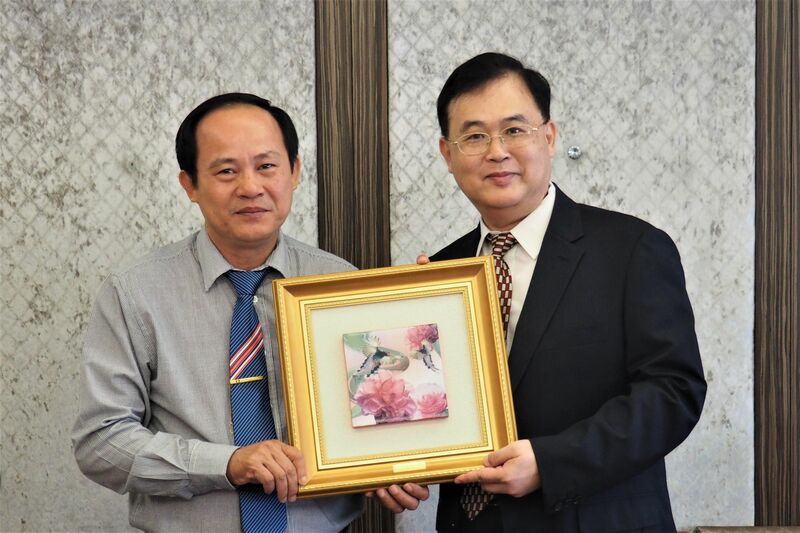 2018.8.7_MOE Mr. Huang Guan-Chau, Deputy Educational Counselor, DICE, MOE received delegation of Konkuk University and high school principals from Korea. 2018.8.7_MOE Mr. Huang Guan-Chau, Deputy Educational Counselor, DICE, MOE received Ms. Mari Yokoi, XYZ (cross wise) Specified NPO, Japan. 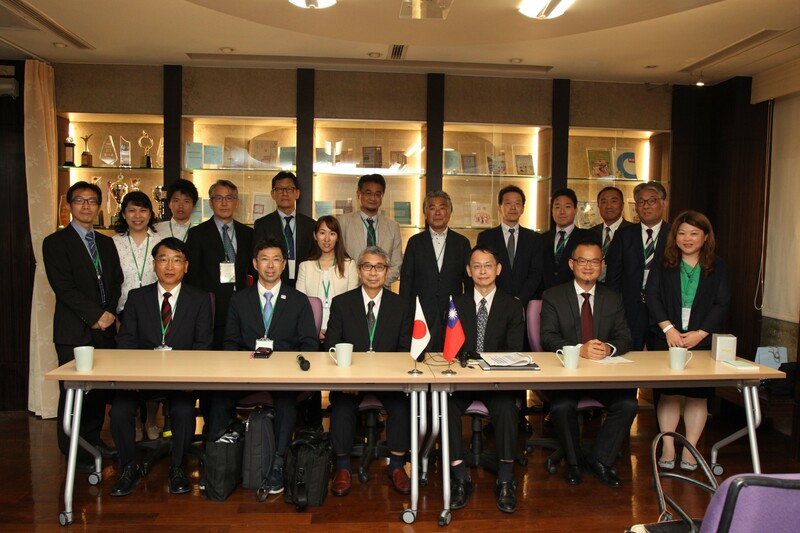 2018.8.7_MOE Mr. Huang Guan-Chau, Deputy Educational Counselor, DICE, MOE received delegation of Japan Association of University Administrative Management and high school principals from Japan. 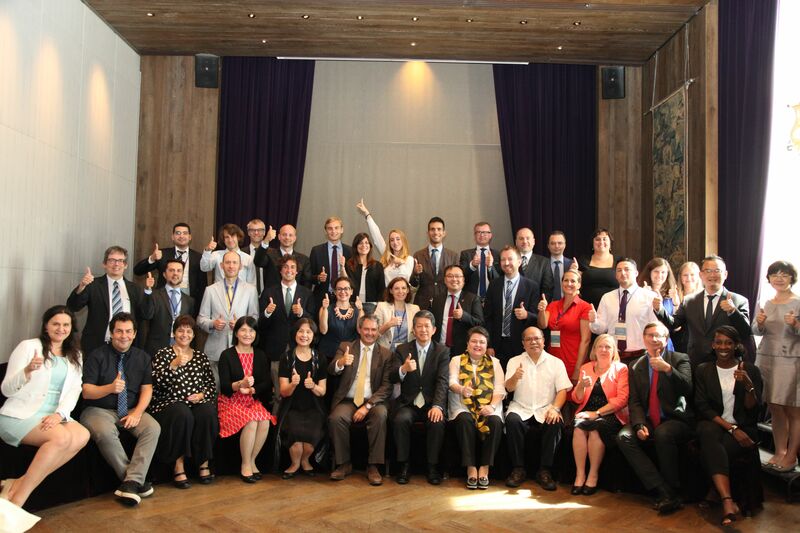 2018.8.8_MOE Mr. Andy Bi, Director-General, DICE, MOE hosted a banquet for delegation of Taiwan Study Program for EU Official. 2018.8.8_ The EU officials gave a presentation on the programme of Erasmus+ and Marie Sklodowska-Curie Actions (MSCA). 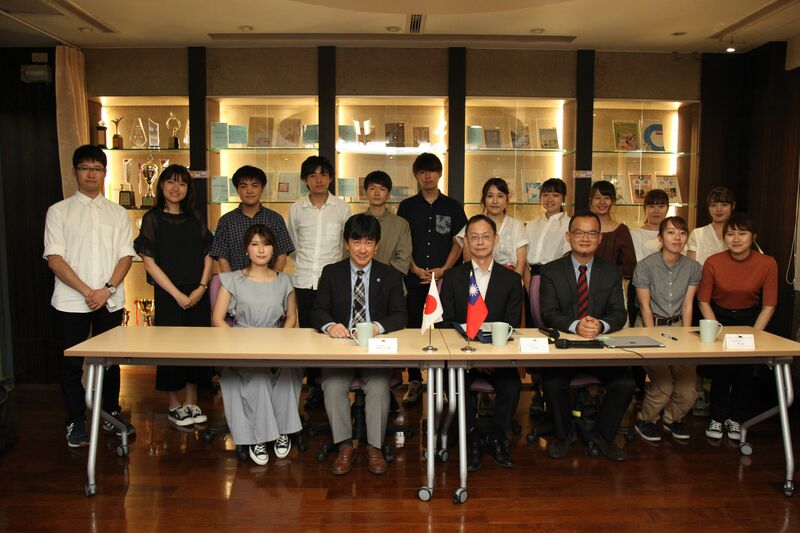 2018.8.9_MOE Mr. Huang Guan-Chau, Deputy Educational Counselor, DICE, MOE received Prof. Kimimasa Matsukane and college students from Utsunomiya University, Japan. 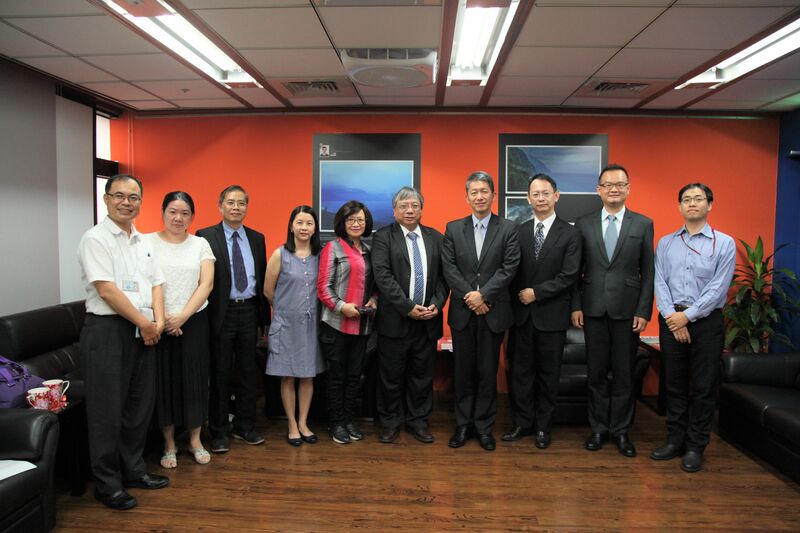 2018.8.10_MOE Dr. Chang Chin-Shu, Deputy Director General, DICE, MOE hosted a banquet for Dr. Phan Thi Hue, Vice-President, Ha Long University and delegation of high school principals from Quang Ninh, Vietnam. 2018.8.14_MOE Dr. Yao Leehter, Political Deputy Minister, MOE received Prof. Dr. Hasan Mandal, President and Dr. Orkun Hasekioglu, Vice-President, The Scientific and Technological Research Council of Turkey. 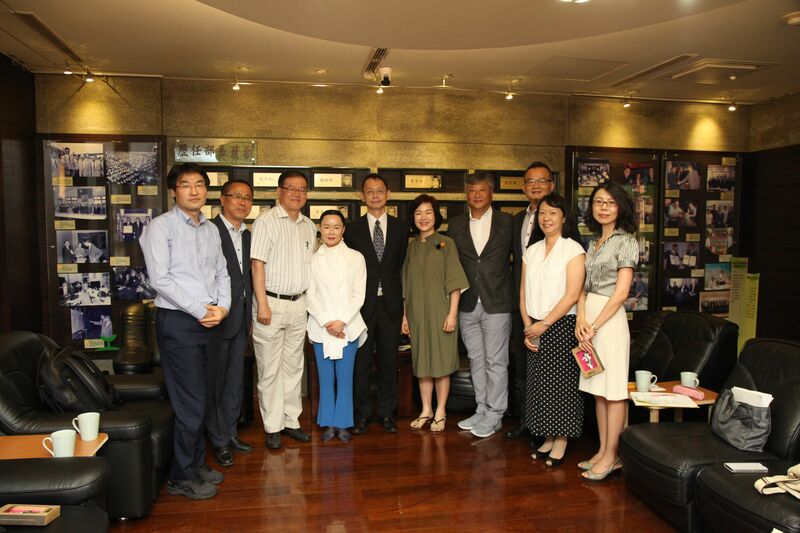 2018.8.14_MOE Mr. Andy Bi, Director-General, DICE, MOE received delegation of H.K. 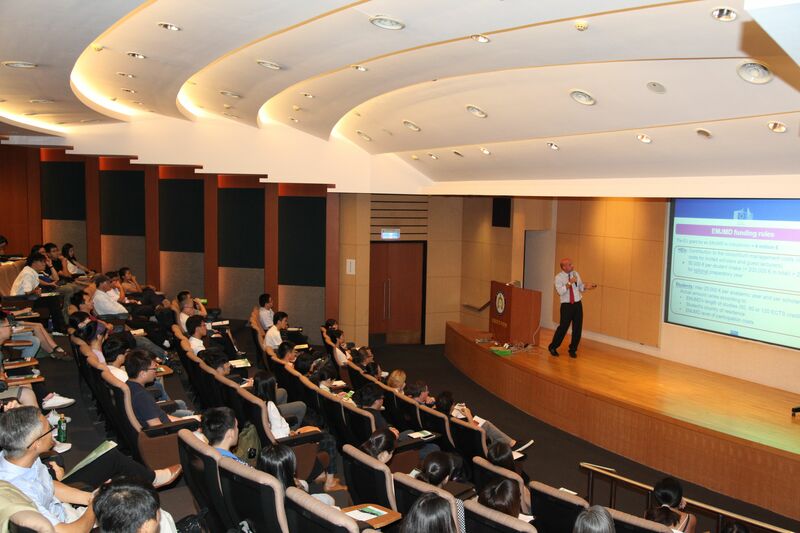 Federation of Taiwan Colleges & Universities Alumni Association, Hong Kong. 2018.8.20_MOE Mr. Ouyang Yen-Heng, Education Counselor, DICE, MOE received Mr. Daniel Murphy, Fairbank Center for Chinese Studies, Harvard University, United States of America. 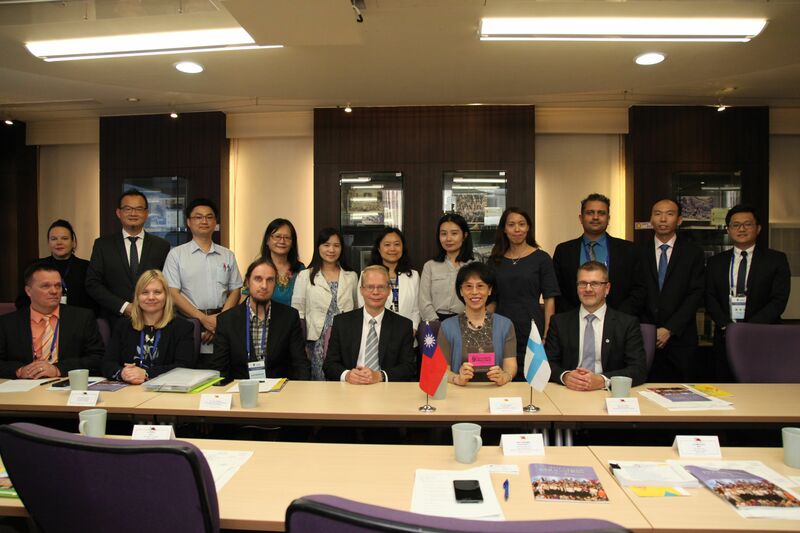 2018.8.21_MOE Dr. Julie Chiu, Education Counselor, DICE, MOE received Dr. Lauri Tuomi, Programme Director, Finnish National Agency for Education, Finland. 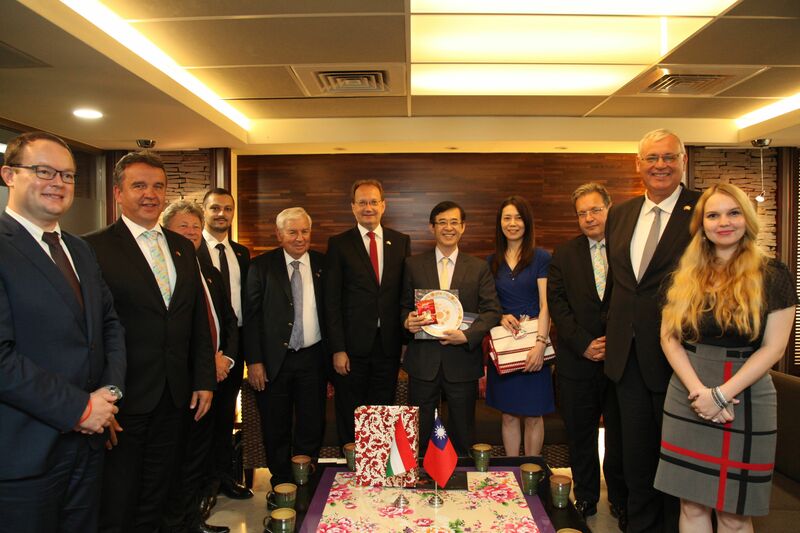 2018.8.28_MOE Mr. Andy Bi, Director-General, DICE, MOE received Mr. Václav Jílek, Representative, Czech Economic and Cultural Office in Taipei, Czech Republic. 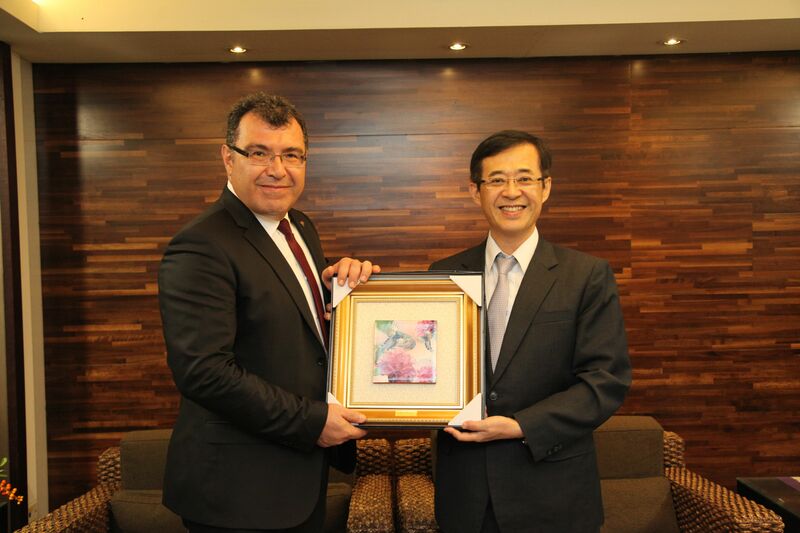 2018.8.29_MOE Dr. Yao Leehter, Political Deputy Minister, MOE received Dr. Péter Tamás Hoppál, Member, the Hungarian National Assembly, Hungary. 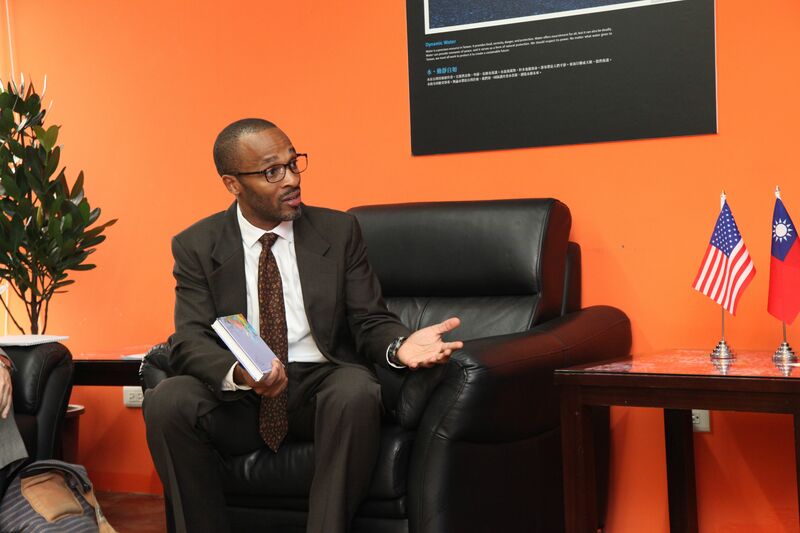 2018.8.29_MOE Mr. Andy Bi, Director-General, DICE, MOE received Mr. Harold Samuels, Regional English Language Officer, American Institute in Taiwan, United States of America. 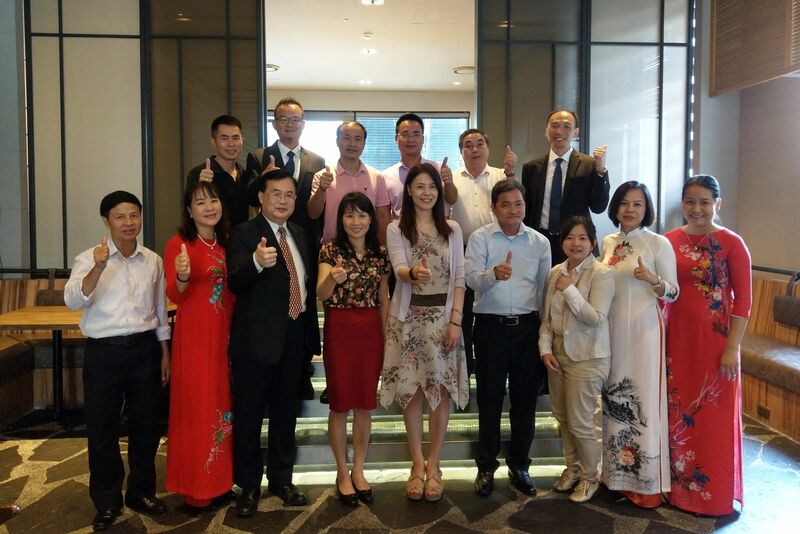 2018.8.30_MOE Mr. Chu To-Ming, Deputy Education Counselor, DICE, MOE hosted a banquet for School Principals from South of Danang, Vietnam. 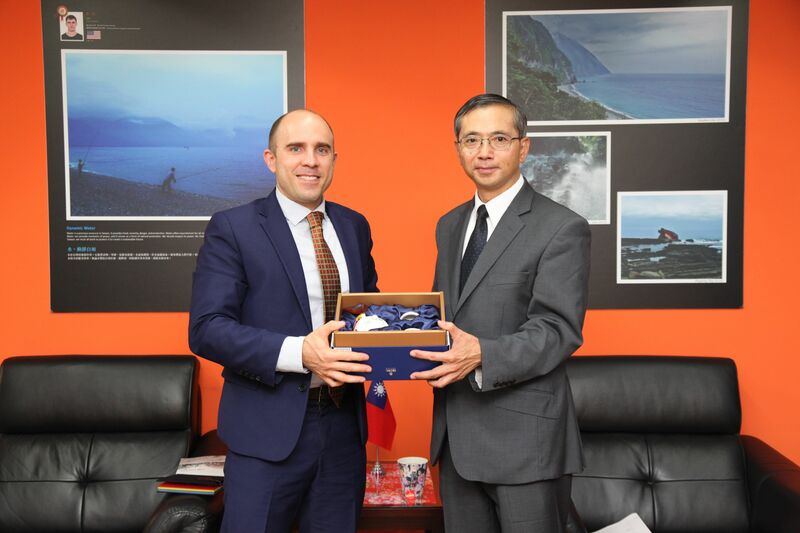 2018.8.31_MOE Mr. Andy Bi, Director-General, DICE, MOE received Mr. Marcus Wu, Deputy Director, Australian Office in Taipei, Australia.